Celebrating Brighton Morris Men’s 50 Years of Dancing. This is where we show off our city to our friends from other Morris teams! 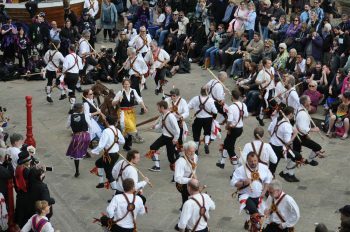 The fun begins with a welcome evening on Friday and then the main dancing takes place around Brighton on Saturday, starting at the Pavilion Gardens (by the Cafe) at 11.am. There will be a survivors’ stand on Sunday from 11 a.m. for those able to stay on and stay awake. 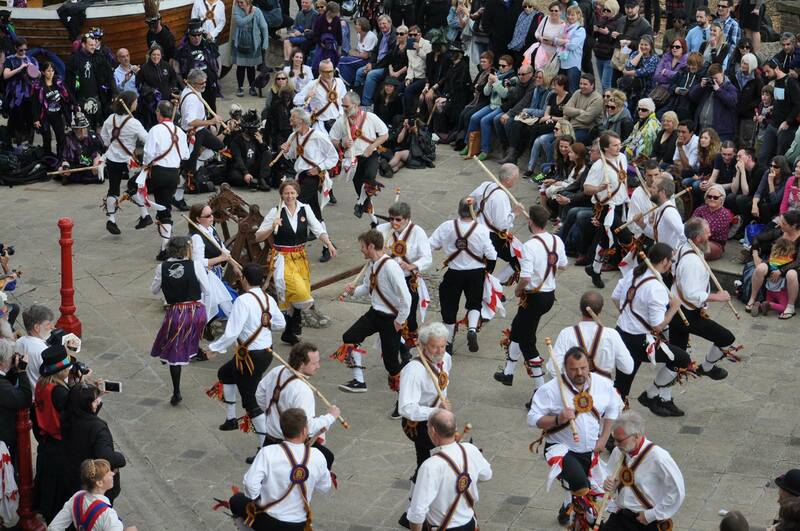 Because the event takes place in the middle of Brighton Festival, and because dance spots in Brighton are limited at the best of times, our Day of Dance has to be by invitation only, and we have way more friends in the Morris than we can ever invite at once!